Places that are naturally beautiful and with an energy that is impossible to explain - only really knowing! 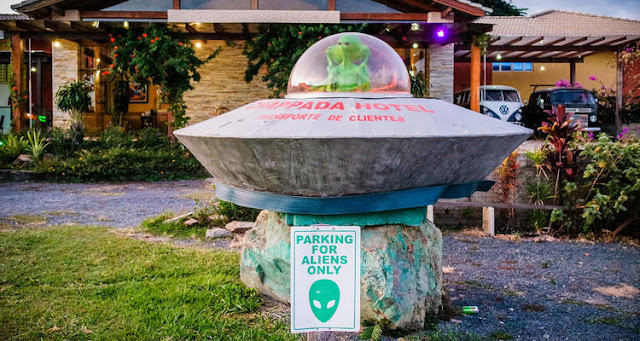 From flying saucer appearances to legends and energy portals, all this has attracted curious and esoteric tourists from all over the country. 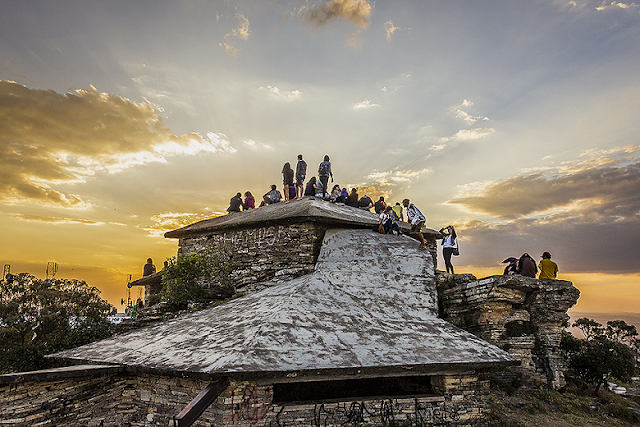 Check out five of these places below and some of their mysterious stories. 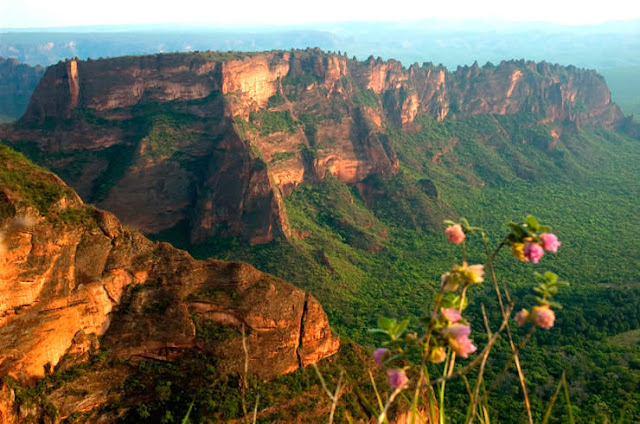 Many claim that this city, full of caves, waterfalls and stone constructions, at more than 1,400 meters of altitude, is one of the seven energy points of the Earth and that there is a passage that links São Tomé to Machu Picchu. There are still those who claim to have seen UFOs and supernatural beings. The city is very visited because of all this fame. 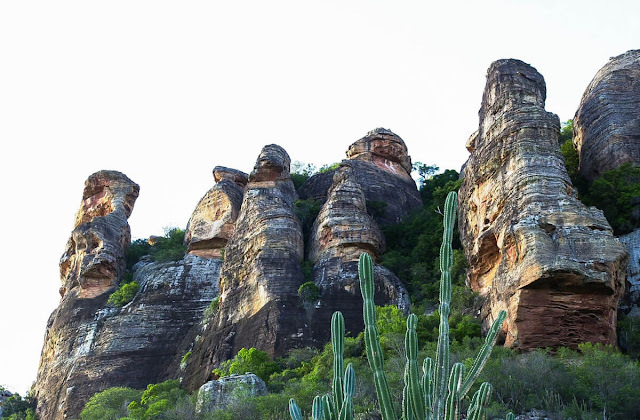 In the heart of the Brazilian cerrado, the Chapada dos Guimarães surprises visitors with its natural beauty. But the mysticism of the place also became a tourist attraction. 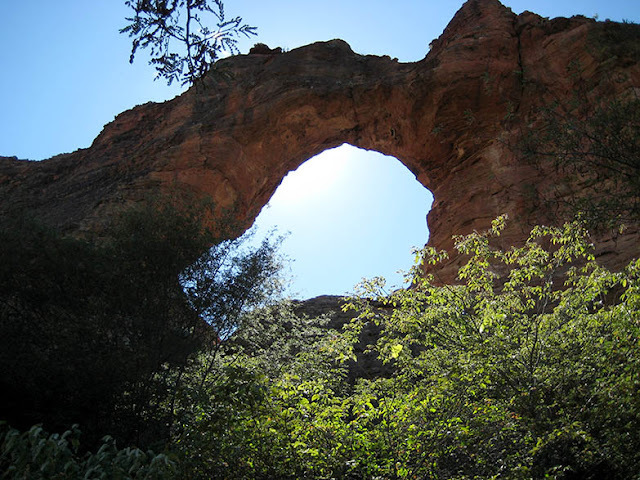 Many claim to have seen strange lights there and say that the place has an intense flow of energy and electromagnetism. 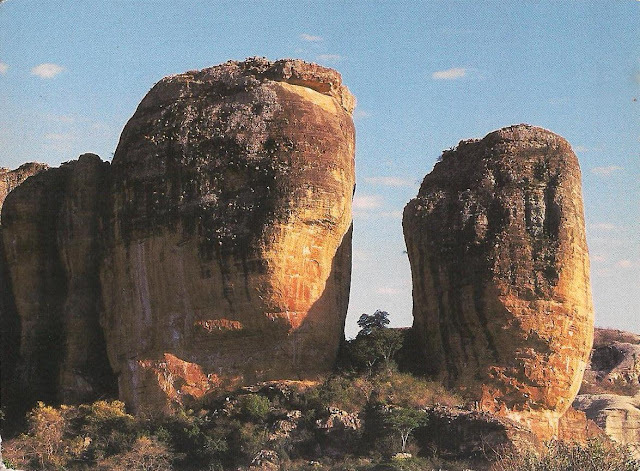 Others believe that Morro de São Jerônimo is the landing point for extraterrestrial ships. 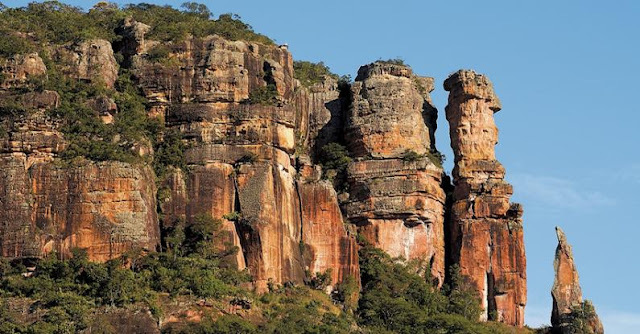 It has an atmosphere of magic, with its waterfalls and incredible rock formations. The city is cut by the 14th parallel, the same one that passes through Machu Picchu, and is full of quartz mines. This is why the place is known as esoteric because it has a lot of energy and good vibes. 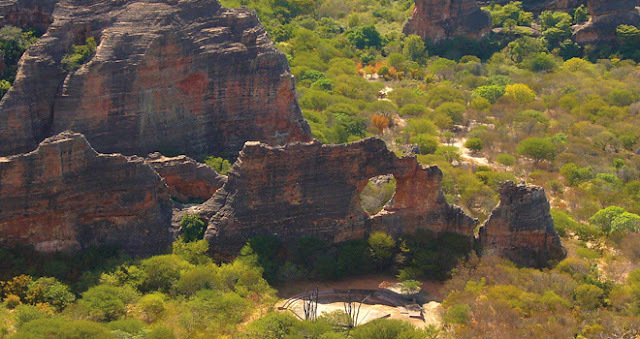 Alto Paraiso is also the gateway to Chapada dos Veadeiros, a place that is also full of legends and even sightings of UFOs. 4. 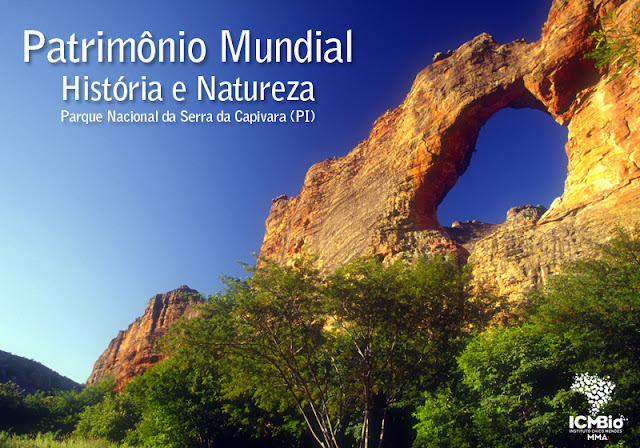 Caverna do Diabo - State of Sao Paulo, in Eldorado. 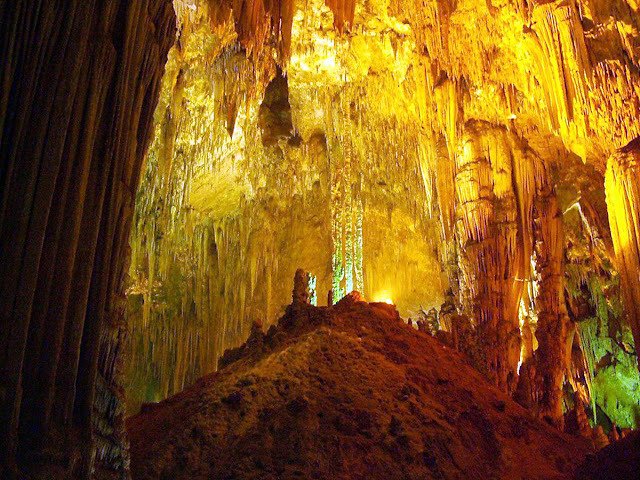 Largest cave in the state and one of the largest in the country, the Devil's Cave is more than 6 km long. There are many legends surrounding the cave. Quilombolas who lived in the area said that it was possible to hear voices and strange moans coming from within, that the devil himself lived there and that he went out at night to destroy the plantations. 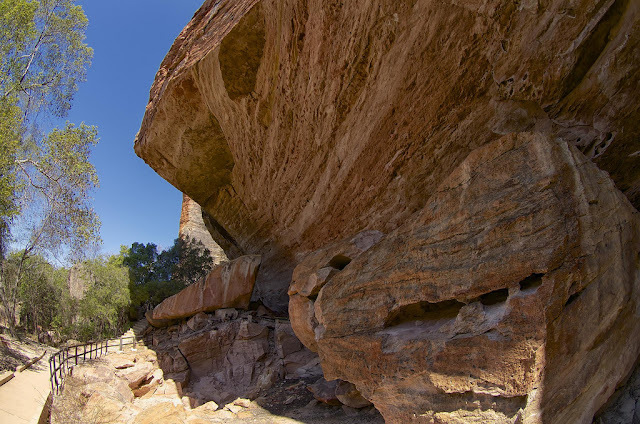 Stories aside, the cave has impressive rock formations and is surrounded by lots of nature, trails and belvederes. 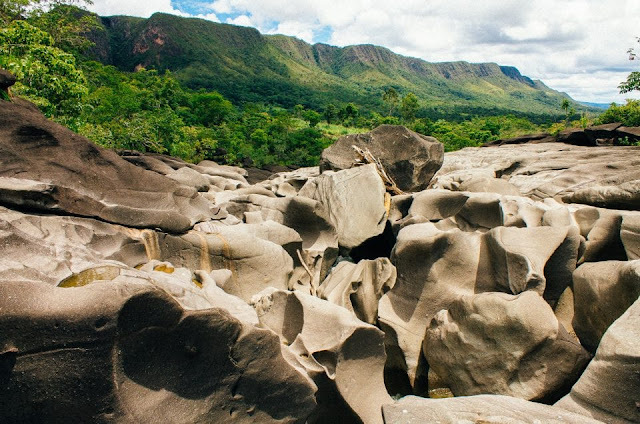 Many stories and legends involve Serra do Roncador, in Barra do Garças, ranging from the search for Atlantis, the origin of ancient civilizations, supernatural beings, portals even the appearance of UFOs. 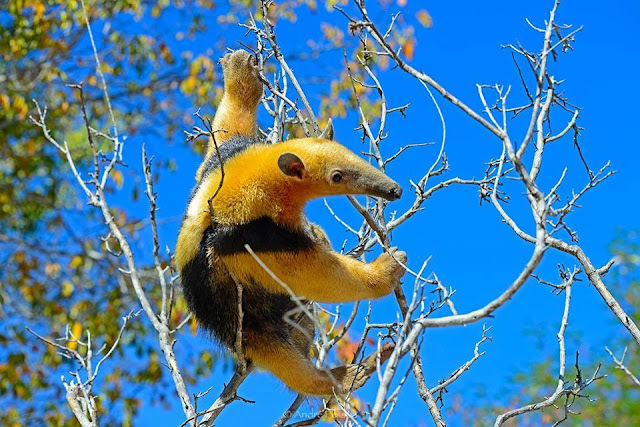 The mountain's mysticism has already gained international fame and many mystical communities, who believe the place is a great point of energy, have settled there. To complete all this climate, the wind makes a sound of snoring as it passes through the rocky formations of this mountain range.